Yesterday I used my World Book Day voucher to get a book for free and I chose The Name of the Star by Maureen Johnson. It came out in 2011 and I thought the cover was beautiful. Also the pitch is intriguing: an American girl relocates to a boarding school in London on the day a series of horrifying murders, reminiscent of the Jack The Ripper crimes, break out across the city. 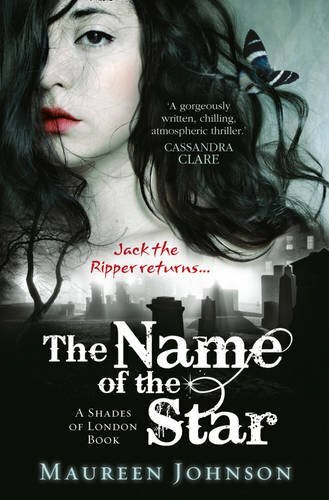 This entry was posted in Book of the week and tagged Book of the Week, EM Castellan, Maureen Johnson Books, The Name of the Star, World Book Day.